What is Flow? Is Flow project management just a fluke, yet another mantra in management? What are the core Lean performance metrics and what do they mean? In this episode of the Lamp, we asked Daniel Vacanti, a renown Kanban thought leader and CEO of Actionable Agile ™ what Kanban Flow is and what kind of Lean metrics there are to measure it. and explains how they connect to the concept of Flow and Lean project management. Below you can find some of the key points from the interview. What is Flow and what metrics can we use to measure it? How many tasks can we get done by X date? Stop estimating. Start measuring what matters. Establishing Flow is all about building a reliable system for work processing. Establishing the Flow is the key to being able to give a statistically significant answer to the two questions above. 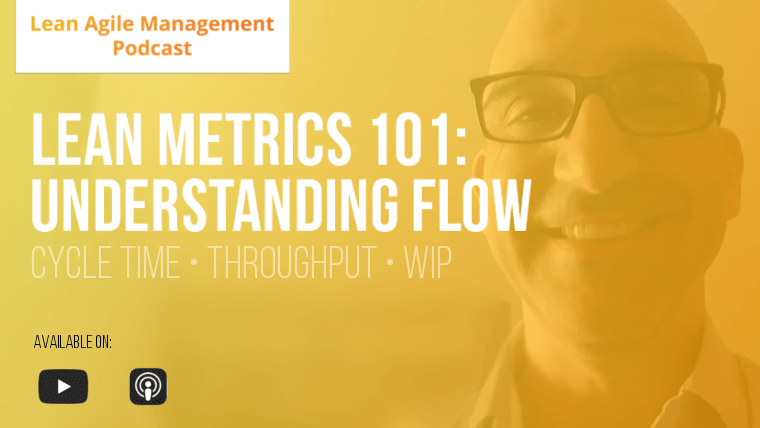 With Flow metrics, you don’t need to guess or estimate when work on a project will be done. The Flow metrics give you hard data on the productivity, efficiency, and reliability of your production process. 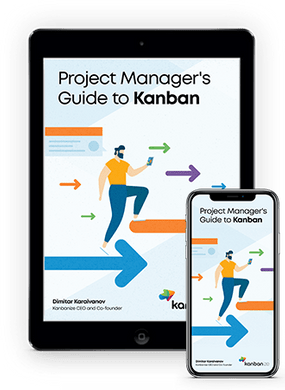 Some managers dismiss cycle time, throughput and WIP, the Lean metrics that stand behind the idea of Flow in Kanban, because of their origins in the manufacturing industry. They say these Lean metrics are not suitable for modern knowledge work environment. 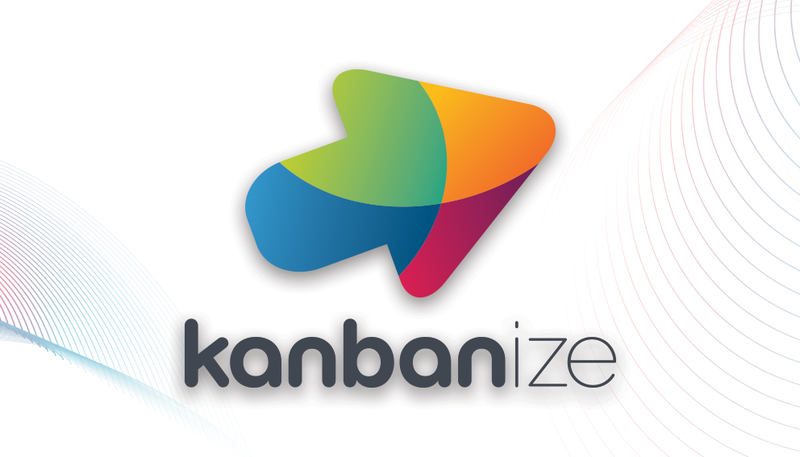 However, Dan Vacanti insists that managing Kanban flow is about delivering value. The Lean metrics help you capture the health of that process, and that is relevant in every context. Analysing cycle time, throughput and WIP data of your workflow set the foundation for measuring the efficiency of our workflow. Having this data, you can clearly say how much time work items spend in your production process and looking deeper into that, you can learn even more. What is causing bottlenecks in the workflow and where do we waste time? These are the questions you’ll be able to answer. You get what you measure, so be careful not to put too much stress on any one metric. Getting the wrong stuff faster doesn’t help. Don’t optimize your workflow for just one metric and don’t set just one metric of operational level as a key KPI. Even more importantly, Lean Flow metrics are not to be used for sub-optimizing for individual performance. That has a negative impact on both the process and employee morale. Instead, make sure every measurement of success in your workflow contributes towards the answer to this question: what is the main problem that we are trying to solve? Flow thinking is all about the value. Common mistakes and misinterpretations of Flow management. Measuring individual productivity is a terrible approach. Relative complexity measure – measuring estimates vs actual is not much better – we don’t need to do estimating at all nor getting better at it. What do successful teams do differently to achieve a better flow? One piece of advice for teams who are getting started with this: assuming you want to optimize for flow and predictability, just start with these two things: collect the starting and finishing dates of a task and track WIP data. That’s all you need to get started. When you’re starting out with Lean workflow, looking at the start time and end time and analyzing the WIP aging data gives you the biggest insights. This entry was posted in Podcast and tagged analytics, expert interview, flow efficiency, lean, lean management, metrics, podcast, video on September 12, 2017 by Dima Moroz.